Spend day one in Auckland recovering from your arduous journey. Take a nap, see the Sky Tower and check out the viaduct and Wynyard Quarter. I hate to burst your bubble, but you can’t see all of New Zealand in two weeks; this little country has a lot to offer. However, since most of us don’t have unlimited vacation time or funds to traipse around the bottom of the world for months at a time, here are the highlights I’d recommend you hit during two weeks in New Zealand. I’ve written this New Zealand itinerary assuming you have a vehicle and a middling budget and fitness ability, but of course you can adjust it to suit your lifestyle. Many international flights arrive in Auckland in the morning and it can be tempting to jump in your rental car and start driving right away, but please, don’t. Do yourself and everyone else on the road a favor and spend a day in Auckland recovering from your arduous journey. 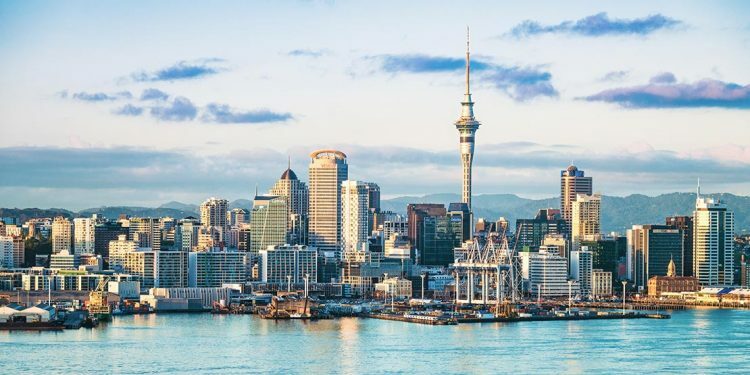 Take a nap, see the Sky Tower, check out the viaduct and Wynyard Quarter, and have a bite to eat at one of Auckland’s fantastic restaurants. Make an early start (jet lag might make this easier!) on your New Zealand road trip and head south on State Highway 1 to the Coromandel Peninsula. Before you leave, check the tide times at Hot Water Beach. If you arrive two hours either side of low tide you can dig yourself a hot tub right there on the beach, so plan your activities for the day accordingly. Shovels are available for rent nearby. Be careful though — the underground water can be hot enough to burn, so you’ll probably need to fetch cold water from the ocean to add to your DIY spa. It’s a beautiful, very popular spot and it can get quite busy, but this natural phenomenon is worth braving the crowds. 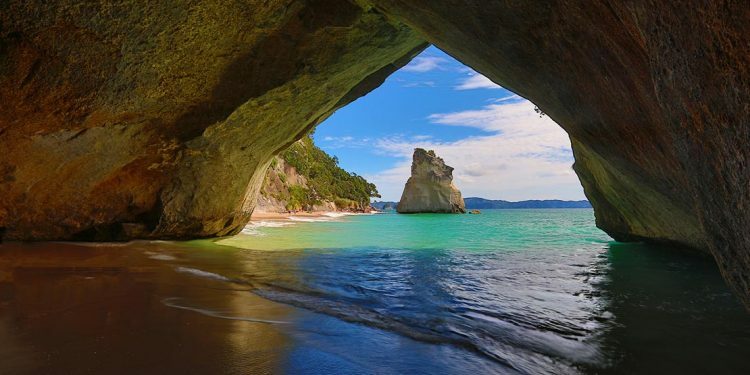 Your other activity for the day is Cathedral Cove in Hahei. After a short hike (45 minutes to an hour) you’ll find yourself on a gorgeous beach with soft white sand. There you’ll see fascinating rock formations and the famous cave or hole in the rock. You can visit and enjoy Cathedral Cove any time of day, but if you want to be sure you can walk through the cave, avoid high tide. You might recognize the cove and its distinctive cave from the film The Chronicles of Narnia: Prince Caspian. The scene in which the children re-appeared in Narnia was filmed at Cathedral Cove. The location was also used in the music video for the Macklemore song Can’t Hold Us. Getting to these places will give you your first experience of the country’s narrow, winding roads — but definitely not the last. Take your time, pull over at the first opportunity if a vehicle is stuck behind you, and remember to keep to the left! 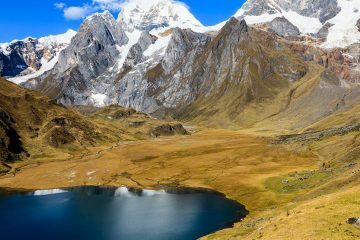 Ditching the crowded and well-traveled south and escaping to northern Peru will take you through all three geographic regions: coast, mountains and jungle. Both of these activities are must-do’s on a trip to New Zealand! Before you arrive in the country, book a mid-to-late morning tour of the Hobbiton movie set for day three of your trip. Leave the Coromandel for Matamata at least two hours and 20 minutes before your tour start time. 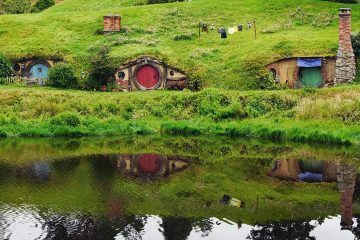 Visiting Hobbiton is a great time even if you’re not a die-hard Lord of the Rings fan. The attention to detail and excitement in the air are enough to tickle anyone’s fancy. If you are a big fan, the experience is truly magical. After a couple of hours exploring the Shire, have lunch in Matamata before making tracks towards Waitomo. Aim to leave no later than about 3:00 p.m. to make sure you don’t miss out on touring the famous glowworm caves. The Waitomo Glowworm Caves are also magical, although in a different way. Glowworms are possibly the most charming cave residents you’ll ever meet, and definitely the best impersonators of a starry night sky. 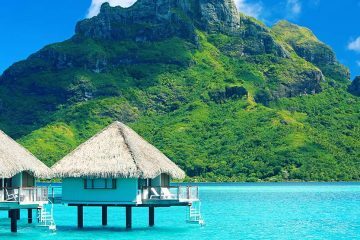 These Oceania cruises will take you to some of the most stunning locations in the region, from Fiji to Bora Bora to Tasmania to Oolala Island. Although Alaska's nickname is the Last Frontier, the state is much more accessible than you think. 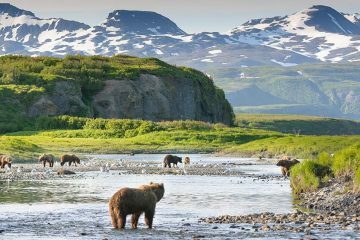 Use this guide to plan the ultimate Alaska vacation. 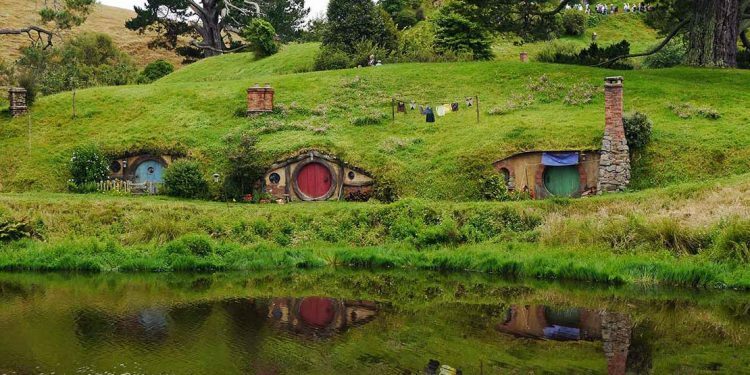 Hobbiton New Zealand is a must-visit attraction for any Lord of the Rings fan. Here's what you need to know to plan your visit. 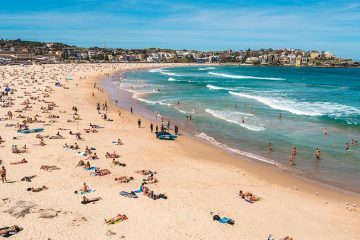 There are so many things to do in Sydney that will help you make the most of this culturally rich and lively city. Here are a few of our top picks!